For centuries, people have been constructing infrastructure and buildings. In this process, we were continuously searching for ways to make them better. In the last few decades, computer software advancements have grown rapidly in the field of building construction. One program that is making the industry considerably more productive is Building Information Modelling also termed as BIM. 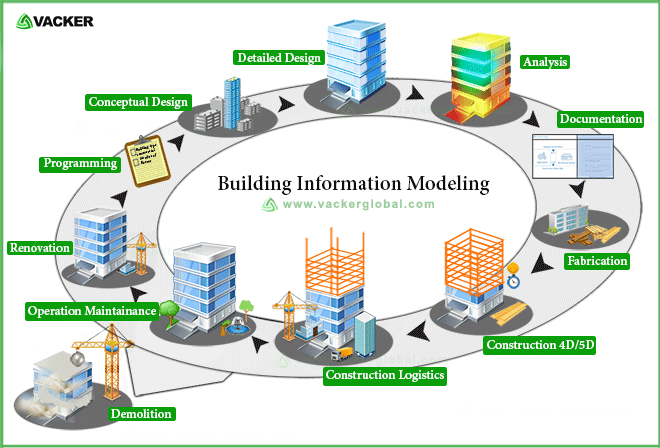 Building Information Modeling also known as Building Information Management or BIM. This is an intelligent, model-based process for planning, designing, constructing, and managing various buildings and infrastructures. BIM is a process that involves the production and management of digital models containing actual, physical, and functioning aspects of a building or structure. It is useful for Architects, government and business agencies, and others that design, plan, build or operate such projects. Projects include all types of diverse and complicated infrastructures such as wastewater facilities, gas and electrical plants. Also on commercial level, this includes houses, apartments, warehouses and a vast array of other structures. BIM software enables a virtual model from the design team to the construction team and maintenance team. This means the architects, surveyors, engineers, and contractors will have the exact same information. The designers will pass on exact same details to the contractors and sub-contractors that will do the actual construction. This means everyone will be on the same page. 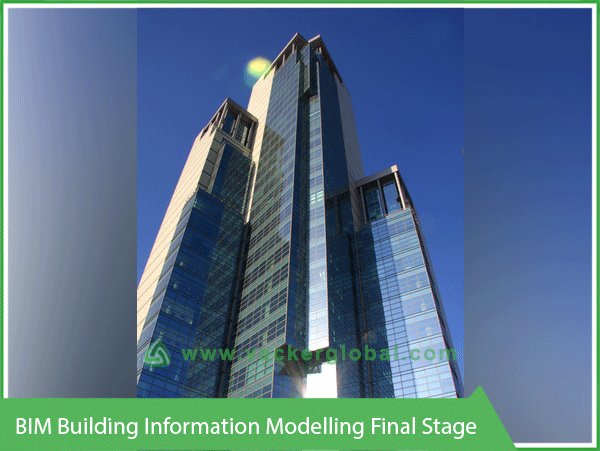 The concept of Building Information Modelling started in the 1970's. The term itself started in the writing of a paper in 1986 but did not become popular until around 2002. That is when certain software developers began to get involved in the field. This made the term BIM common for digital representations of the design and construction process. BIM is now being used in Asia, Europe, Africa, the Pacific Islands, and North America, and is growing in popularity worldwide. BIM files go far beyond the usual two-dimensional or 3D construction models. Using objects that have intelligence, data, and geometry, the BIM software will coordinate any and all changes and display them in all the affected views. 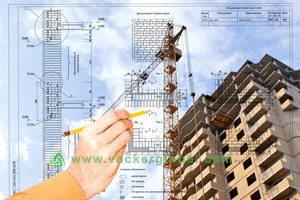 The changes are visible to all the various workers including architects, structural engineers, and contractors. They will be able to collectively access and update the changes and analyze the effects they will have. All the teams will be able to work collectively and collaborate with one another using the exact same information in a coordinated manner. seamlessly as a unified team. This eliminates the chances of miscommunication and the information flow is efficiently streamlined. This leads to elevated accuracy and reduced rework costs. BIM helps capture more value from every phase of the work and will give additional insight and control over all stages of the project. This further reduces requests for information (RFI) saving both time and money. It also eliminates finding solutions for problems that do not exist, boosts confidence, and elevates predictability for potential problems or successes. 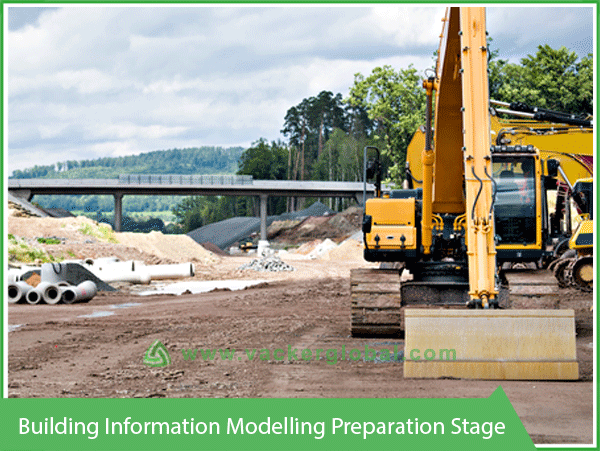 We can use the process of Building Information Modelling to many aspects of planning and construction. In the lifecycle of erecting a building or structure, BIM is an extremely valuable tool. There are numerous applications from start to finish as follows. Construction Scheduling - Viewing the planning and construction process ahead of time in a virtual environment. This will assist in detecting and identifying various potential problems. We can reduce onsite problems and rework time if we can predict them through BIM. Site Utilization Planning - BIM makes it a lot simpler to plan exactly how onsite locations will be used and eventually look. It allows spatial allotment of the site for temporary facilities, cranes and equipment placing, material storage silos, and many other necessities. This ensures proper use of all the available space wisely and no conflicting projects will occur. Energy Efficiency - Saving energy is at the heart of all modern construction. The modelling software will help to ensure that minimum energy is used for maximum benefits before, during, and after the project is completed. Cost Estimation - BIM allows planners to accurately see the actual construction and it costs much better than older cost estimation methods. 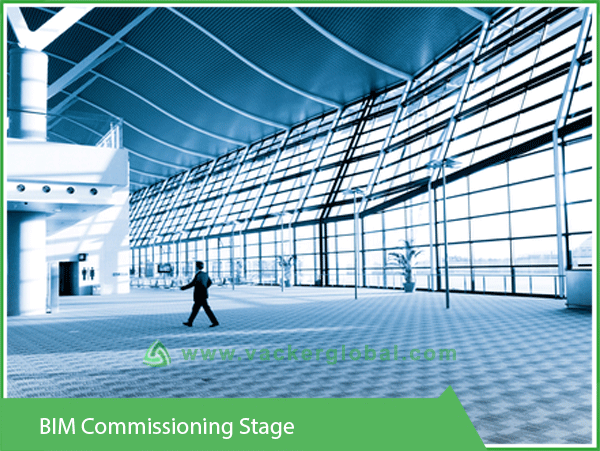 Maintenance Planning – It happens many times that construction data is not available after commissioning. Lot of such data is very useful for maintenance purposes. The Building Information Modelling will ensure that all such data is available at all such times. Decommissioning – All building projects have a lifetime even though not in the near future. The data from conception will be useful at the decommissioning stage. Better visualization and better productivity due to even easier retrieval of information. More complete sharing of construction documents between all parties involved. Embedding the links of important information such as vendors, specific materials, locations, quantities etc. This makes it even easier to communicate facts and resolve questions on all ends of the planning and design spectrum. Faster speed of delivery at all the stages. As with most technologies, the cost will decrease in time as it improves and becomes more readily available. Another emerging trend for BIM is that it will focus on green building design and construction. Named Green Building XML, it will contain the information needed for calculating an energy performance analysis. It will be able to create a file for constructing energy simulations and save tons of time and effort involving energy planning. This will benefit the building while during construction and afterwards as well. Building Information Modelling is changing the landscape of architecture and construction. The innovative technology will continue aiding in planning, designing, and construction. Also, it gives us a precise idea of exactly what the finished project will look like. It may seem like a big investment to clients at first, till they realize the numerous benefits. It is transforming the way we manage the projects and is saving enormous amounts of time and money. Besides the obvious benefits of fantastic visualization, better cost estimation, and having precise documentation for all team members, Building Information Modelling (BIM) is the wave of the future construction industry. It will be an integral tool for anyone involved in the construction industry.